In 1850, the Public Libraries Act was passed giving local authorities the ability to establish public libraries that were free to all. The provision of books and pamphlets was seen as a way to encourage self-improvement of all classes. Whilst there was some opposition to this Bill, it was passed and public funded libraries became a part of many towns’ High Streets. Our libraries remain valued community spaces that are free to use and today give us access to a wide variety of community social events, not just the facility to borrow books. The digital age has brought challenges for our library network and much work is underway to define and develop the library of the future. Seen in the past as places of learning and reading, they’re now just as likely to host an art exhibition, a musical performance, a craft workshop or a cultural event, as loan you a book. The days of libraries being seen as stuffy, silent, sober spaces have long gone. The role our libraries can play in supporting equality of opportunity, economic growth and strong communities should not be under estimated. Many libraries offer users free Wi-fi; free access to internet sites (such as Ancestry); act as community hubs (providing access to a wide range of information and services); and bring art and culture to the wider community. At a time when social isolation and loneliness across all generations is causing concern at local and national levels, libraries provide us with one of the few community social spaces we have. Many people see multigenerational community spaces as vital for the development of cohesive and integrated communities in the future; libraries have always provided spaces and facilitated opportunities for young and old to mix and interact. 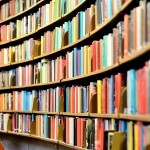 Libraries Week takes place this year across the UK between 8–13 October, celebrating the nation’s much-loved libraries. This year, the theme is My Time My Space My Library and libraries across the country will be showcasing how they bring communities together, combat loneliness, provide a space for reading and creativity and support people with their mental health. It’s not just public libraries either; libraries in schools, workplaces and universities have amazing services that improve our wellbeing. 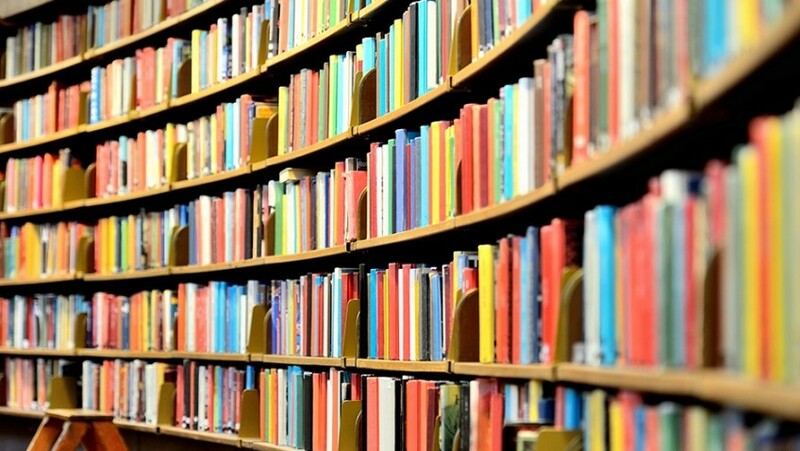 The Arts Council report (The health and wellbeing benefits of local libraries) shows that library users have higher life satisfaction, happiness and sense of purpose in life compared to those who don’t use a library. 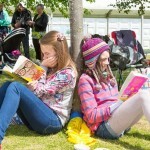 Research has also indicated that reading fiction is associated with higher levels of empathy and improved relationships with others, whilst reading for pleasure has been linked to a reduction in stress, the symptoms of depression and the risk of developing dementia in later life; 76% of adults say reading improves their life and the same number says it helps to make them feel good. So, make time to use your local library, see what it has to offer and take advantage of the opportunities it can provide.